All Agility Training Kits products firstly get packed in carry bag and then in kit bag & then master boxes. 2 each x Agility Hurdles 6”, 9” & 12”. 10 x Saucer Cones 2”. All Agility Training Kit products are available in different colors & Products can be customized with different LOGO options; logo can be printed on the products or done by Stickers. Logo can also be printed on the kits carry bags. We develop prime range of Rehabilitation, Skipping Ropes & Fitness Equipment that comes with most easy to use innovative design and form. 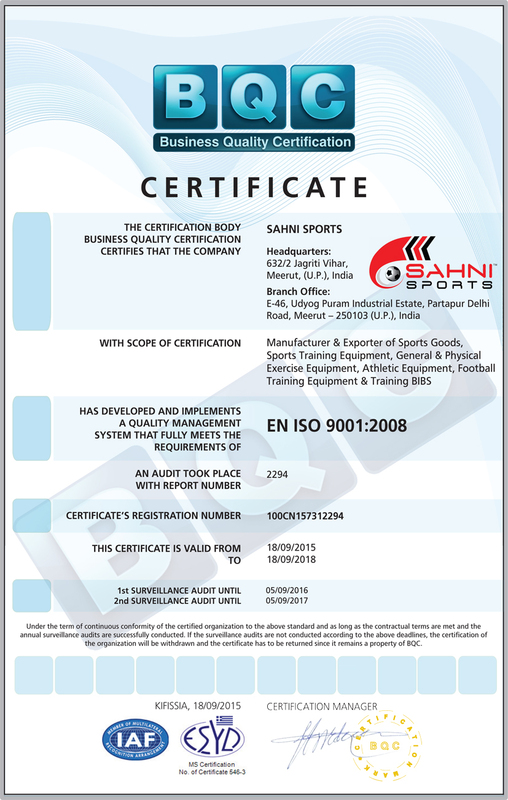 These are appreciated by various professional players and coaches for their quality and significant contribution in rehabilitation and training procedure. 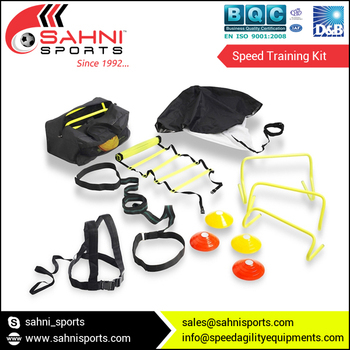 This equipment focuses on various specific body parts and helps in returning to full fitness level. We develop them using high grade raw material that ensure the better durability and robustness of training gears, balance board.